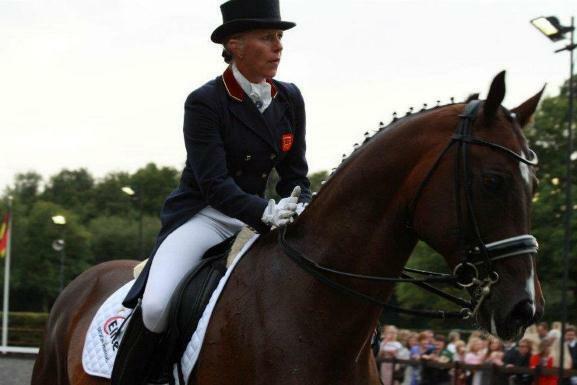 Vicki Thompson-Winfield competed in the Olympics, European Championships and was one of the highest placed riders at Aachen. 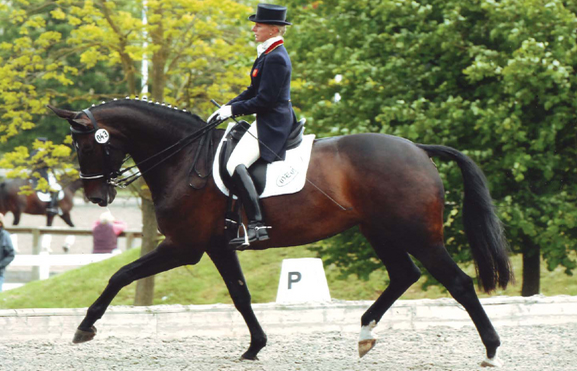 Her dressage clinics are held every Wednesday and Sunday. To join one of Vicki's clinics, please download and complete the form then post it to us together with your payment.